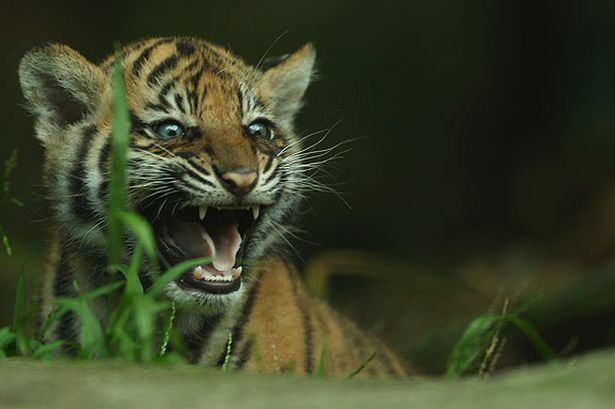 INDONESIA: A critically endangered Sumatran tiger has given birth to three cubs at an Indonesian zoo, a veterinarian at the facility said Wednesday. “She gave birth naturally, without human intervention. 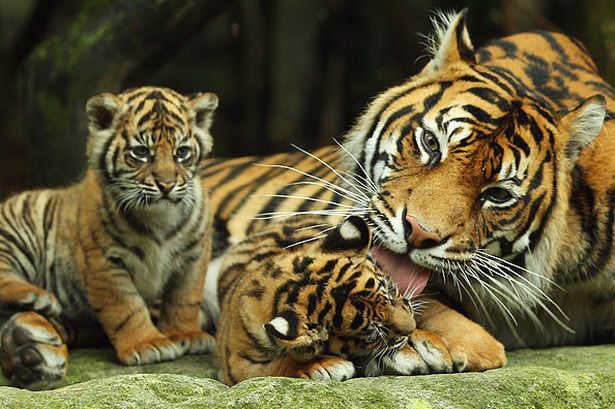 The three cubs are all healthy. 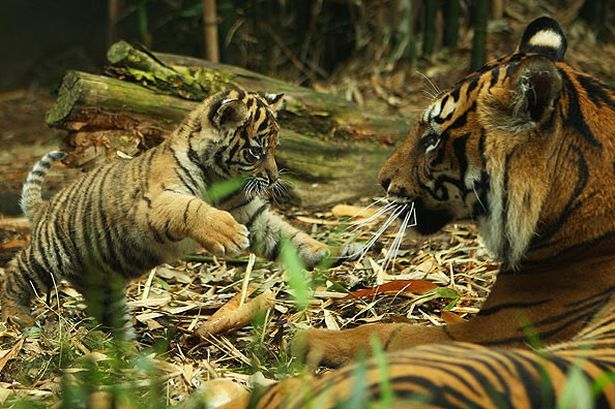 Two are male, while we haven’t been able to get close to the other to identify it,” Suci Terawan, a vet at Medan Zoo in northern Sumatra, told AFP. Wow! It is a wonderful and informational website about financial markets. It is very useful for us. So, I loved it. Many, many thanks to you for creating such an informative website. If you would like more information about this please visit market watch The advantage of these market watch is they allow for a vast amount of customization by the user. That same advantage can create a disadvantage for some users. Those users may not really know what they are looking for or what data criteria might produce a market watch of stocks that present the highest possible probability of a successful stock trade.